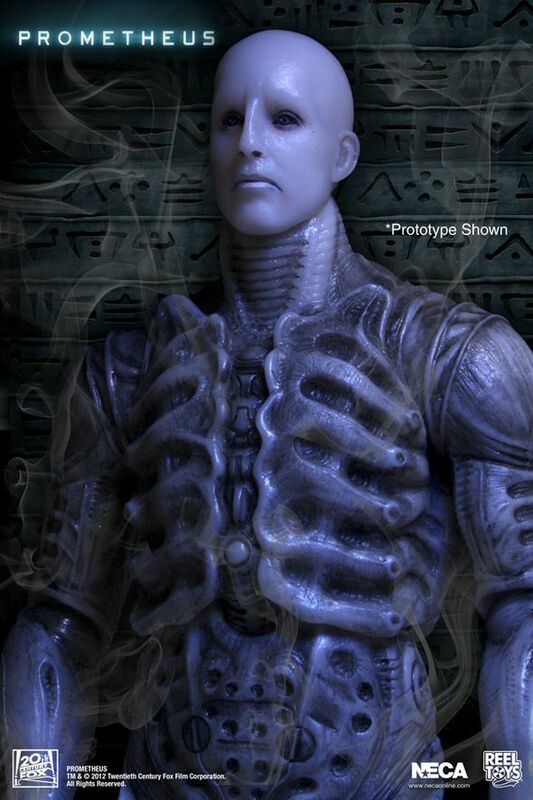 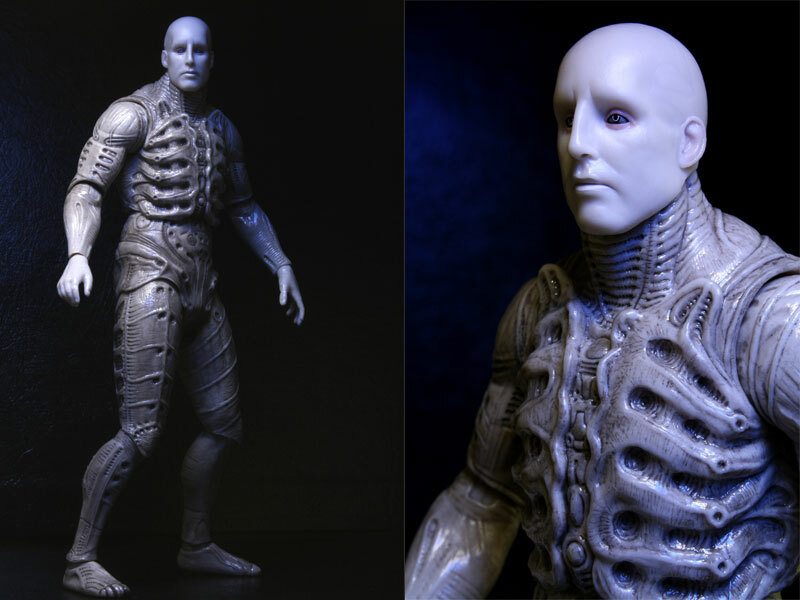 NECA Prometheus Series 1 is the first wave of NECA figures that cover the 2012 movie Prometheus, released in September 2012. 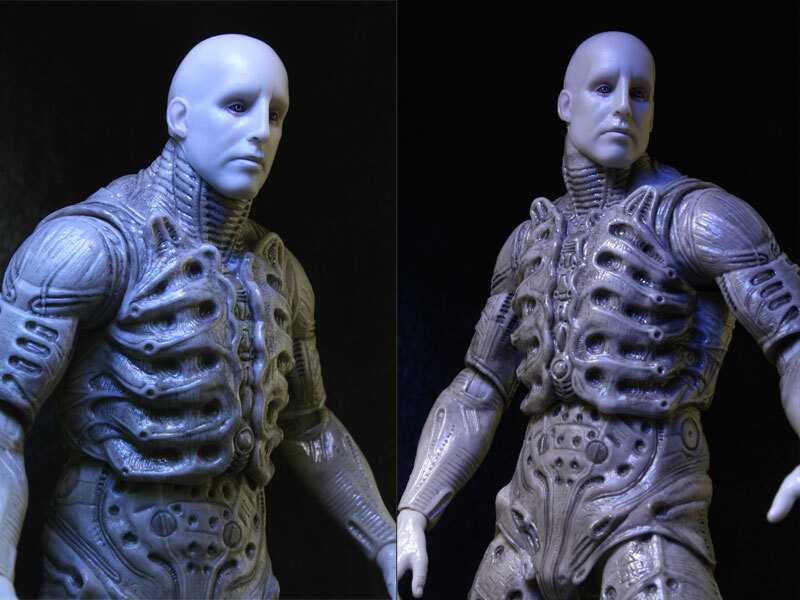 The series includes two versions of the Engineer – one his Pressure Suit and one in his Chair Suit. 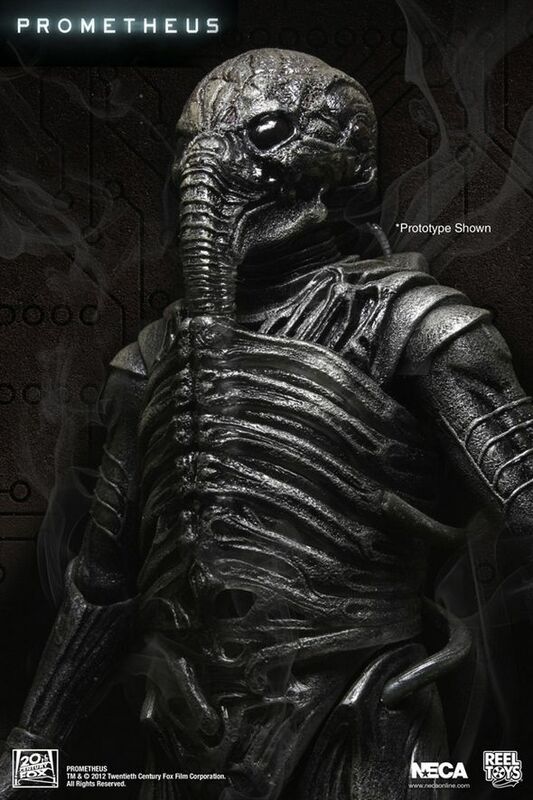 One of the most anticipated movie releases of this year, Ridley Scott’s return to the Alien universe after 30+ years. 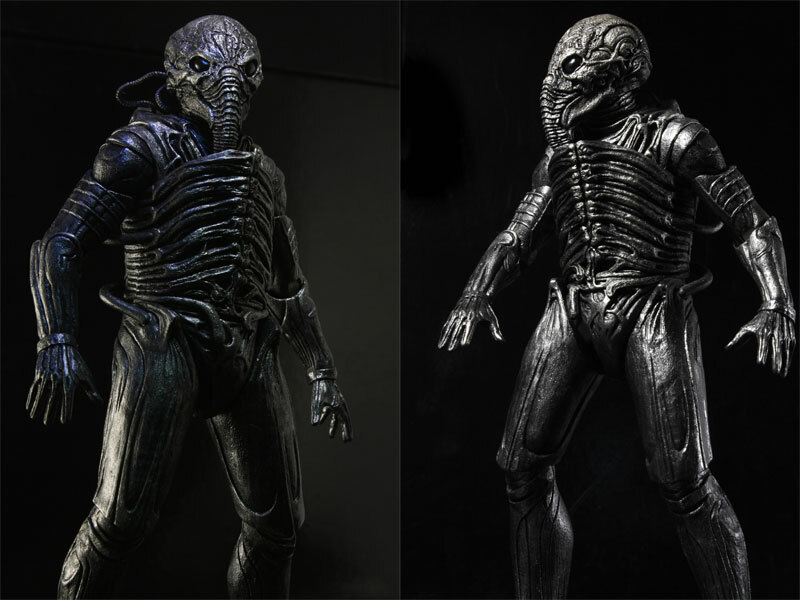 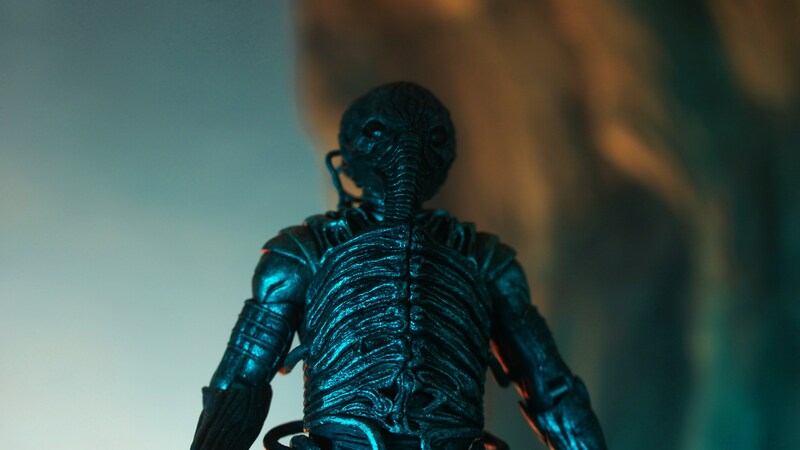 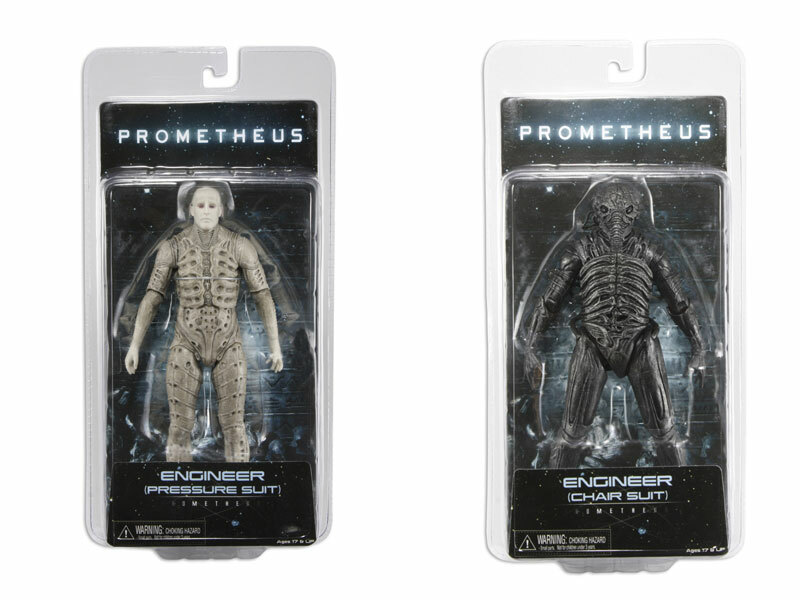 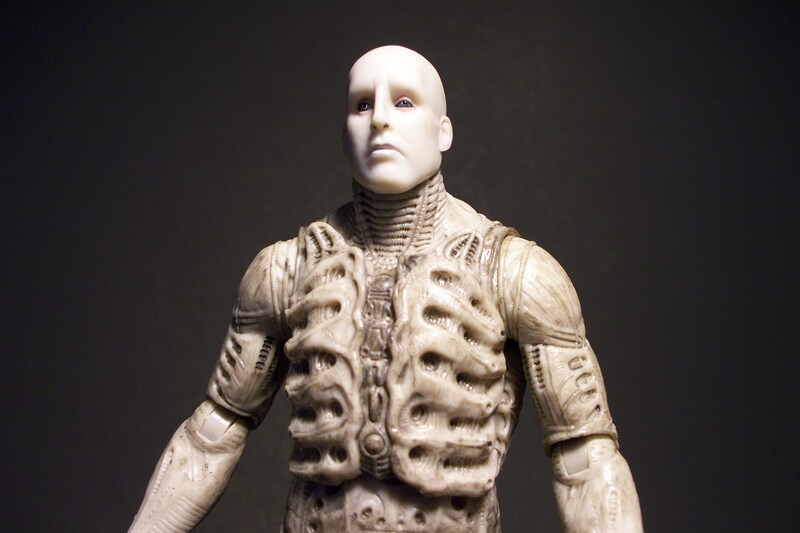 Our series 1 assortment of Prometheus action figures features 2 different versions of one of the most popular character from the film, the Engineer. 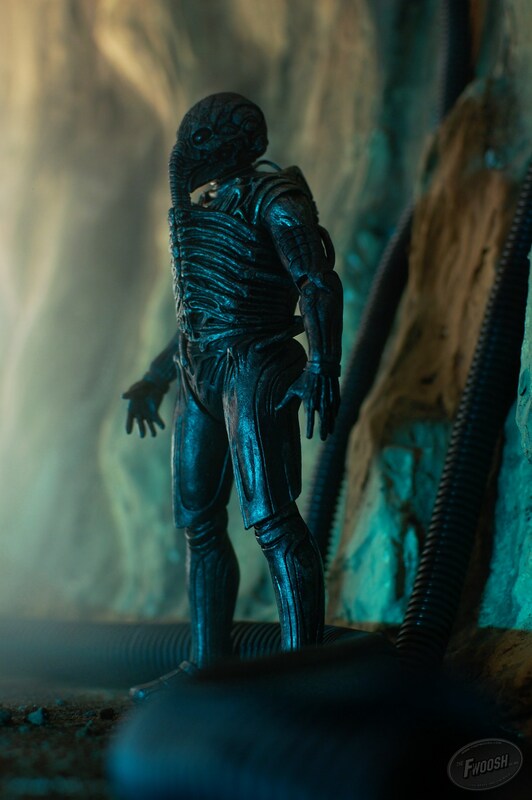 The Engineer is re-created in both his pressure suit and chair suit costumes and towers over your standard 6″”-7″” figures. 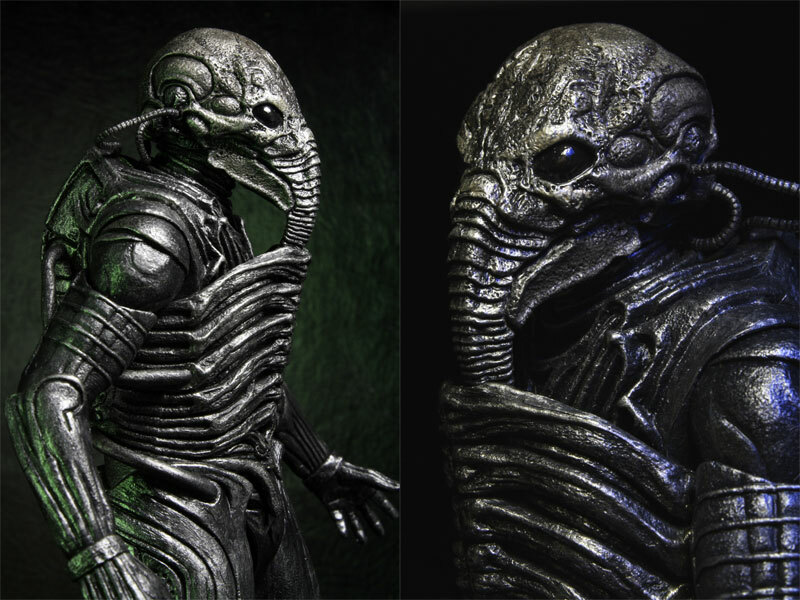 These figures stand nearly 9″” tall and feature tons of detail and articulation.